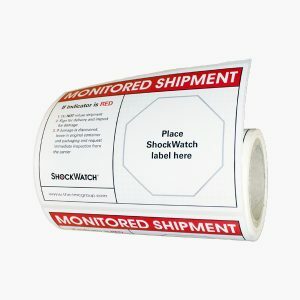 The ShockWatch ShockDot is a cost-effective shock indicator that acts as a visual deterrent to improper handling, providing a solution to detect the mishandling of products and packages during shipment. Alerting handlers that the package is being monitored and requires extra care will ultimately drive down damages and reduce damage related costs. ShockDot shock indicators turn red when a potentially damaging impact occurs. The impact indicators are tamper-proof and serialised to ensure the user that the device has not been switched during transport. The QR code on each label allows customers to verify that they have received the quality and reliability of an authentic ShockWatch product. 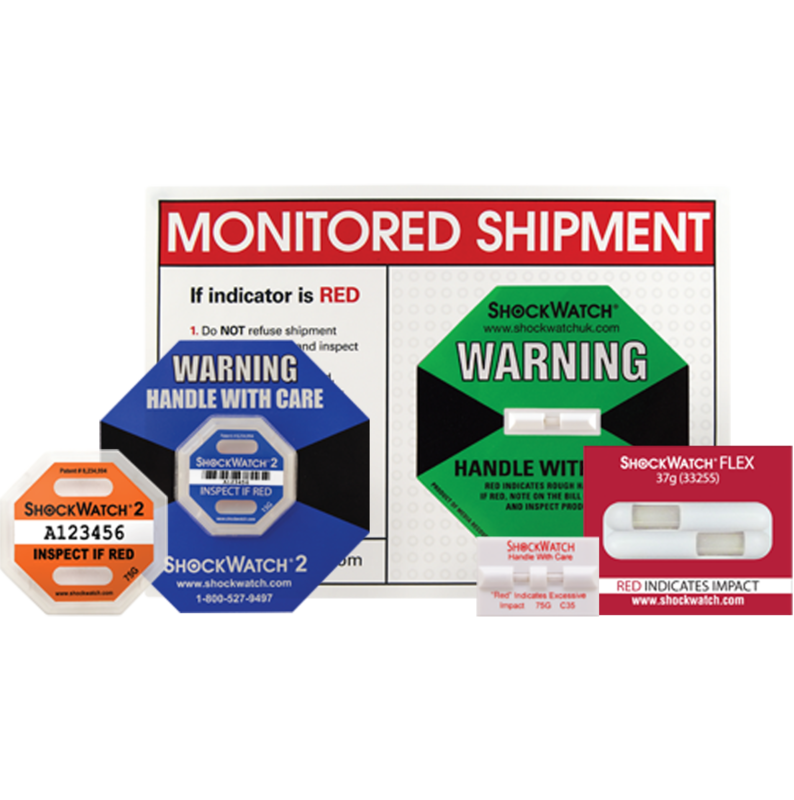 ShockDot shock indicators are a simple solution for identifying potentially damaged shipments and driving accountability in the supply chain. 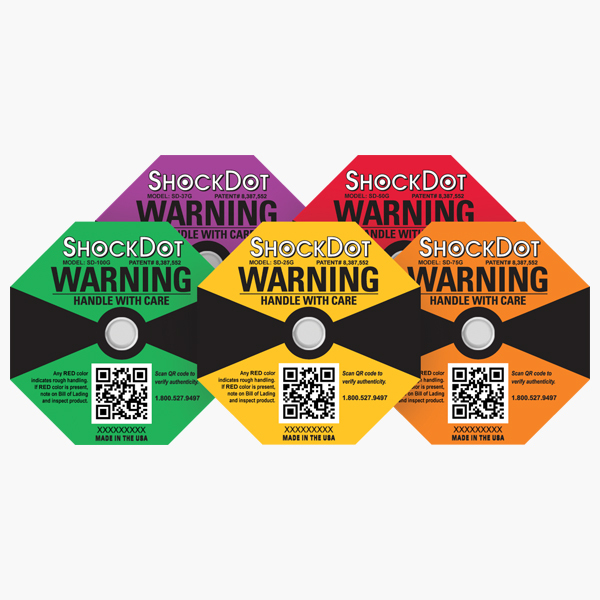 If a package has not been mishandled, the circular indicator in the centre of the ShockDot will remain white.The ShockDot provides bi-directional shock indication, so if the package has been dropped or mishandled, the shock indicator will show full or partial red colouration. 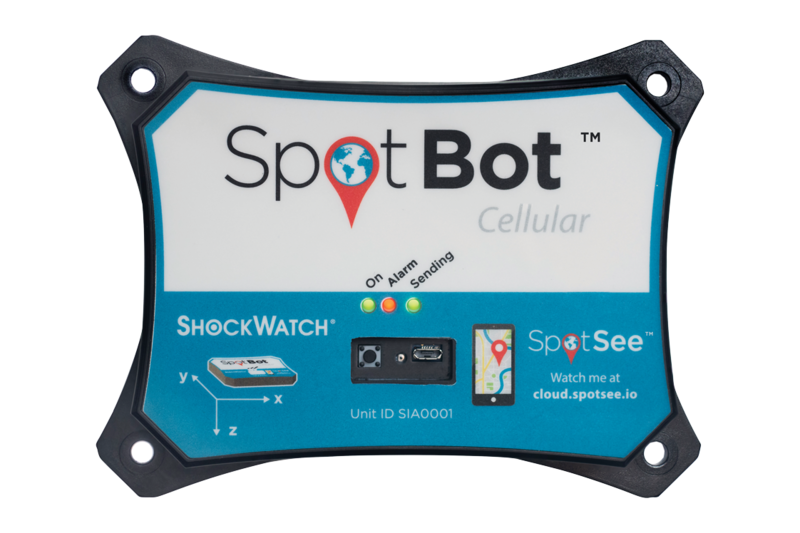 Any red in the ShockDot shock indicator window alerts receivers to inspect the package for potential damage. Please contact us to discuss your application so that we can ensure you use the shock indicator best suited for use with your needs. A simple but clever and effective way of recording the shock my packages may be subjected to, but most importantly an obvious incentive to highlight that the package inside is fragile and must be handled with care. The shock dot has the added benefit of indicating the shock direction – clever stuff! Thank you for the support in recommending the correct rating. Thanks for your review Greg! We’re pleased to hear you’re happy with this product. 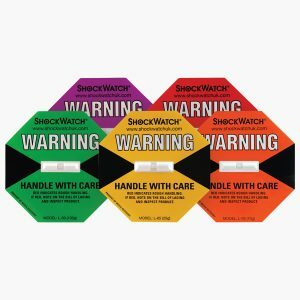 Available in boxes of 10, the ShockWatch2 range of bi-directional impact indicators (user activated) are ideal for use on sensitive and fragile items during shipping and handling. 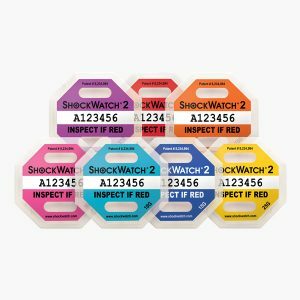 The ShockWatch MAG 2000 range of indicators are user activated and reusable. 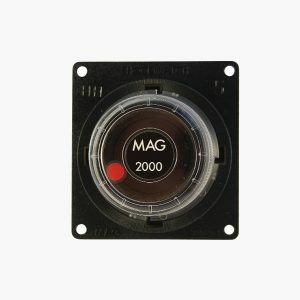 They are designed to record shock and impact with 360° impact indication and direction. 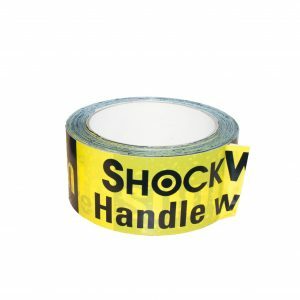 The ShockWatch2 range of bi-directional impact indicators (user activated) are ideal for use on sensitive and fragile items during shipping and handling. Minimum order quantity of 100 indicators. Please contact us for quantities exceeding 300.